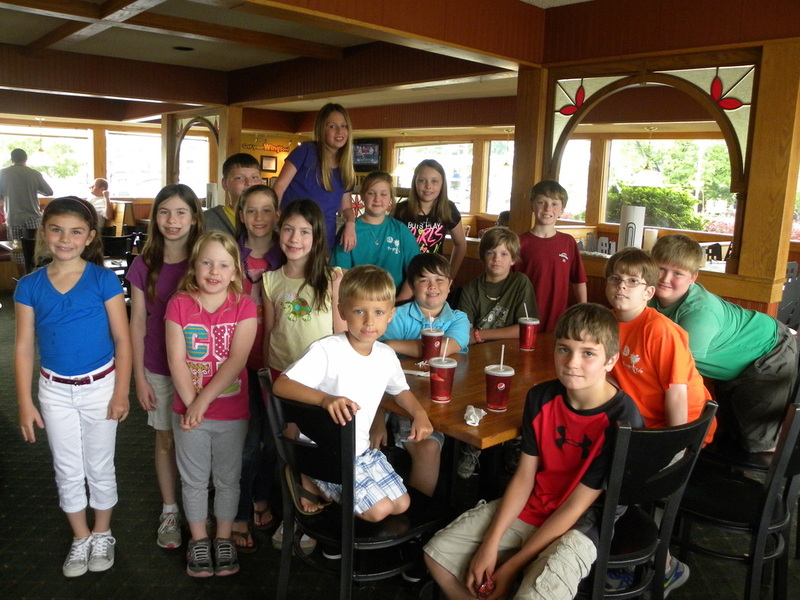 The Box Tops Derby All-Stars, students who brought in at least 15 sheets of Box Tops during our spring promotion, were treated to lunch at Pizza Hut. 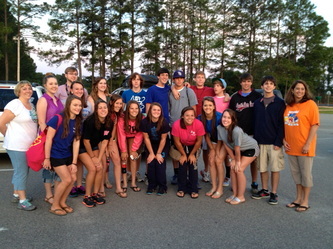 Overall, the school raised over $2800 this year from Box Tops! 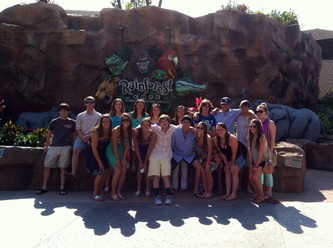 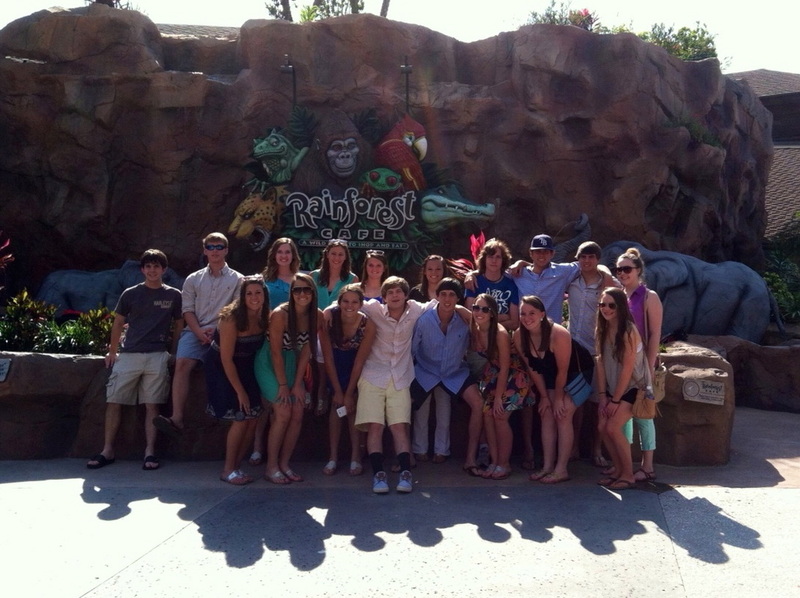 Student Council President: Kristen C.
Student Council Vice President: Nick P.
Student Council Secretary: Elizabeth H.
Student Council Treasurer: Eli R.
18 members of the Marlboro Academy Class of 2013 and 3 faculty chaperones traveled to Florida on Thursday, May 16, 2013, and returned on Monday, May 20, 2013. 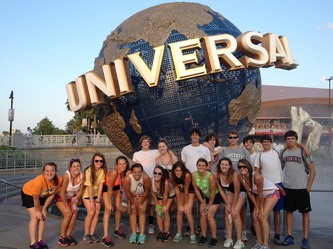 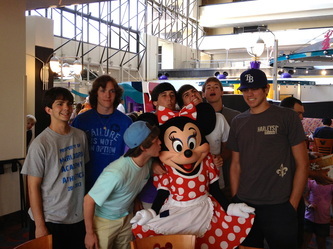 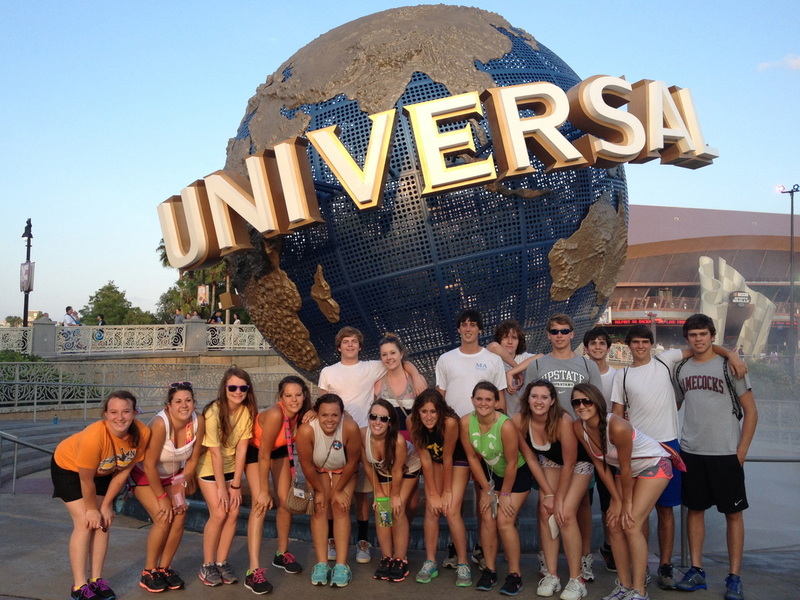 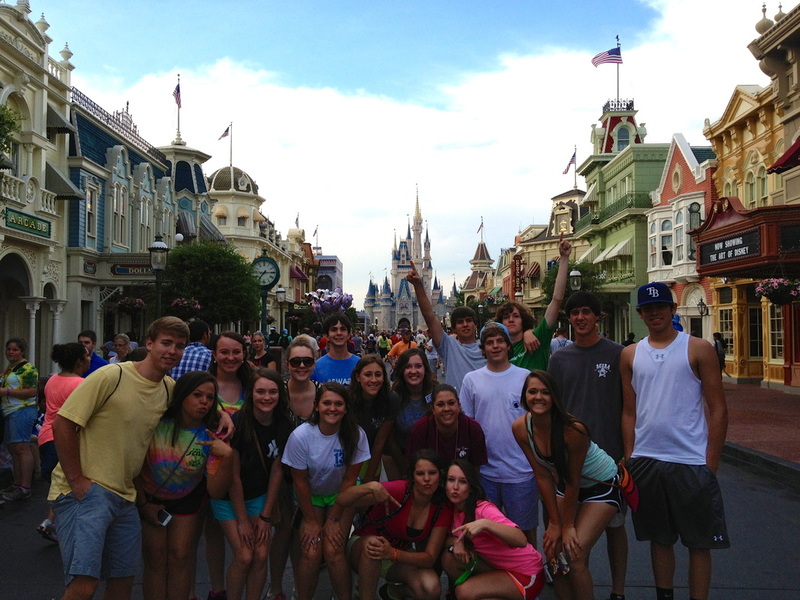 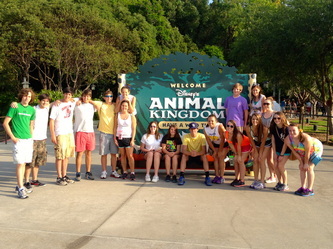 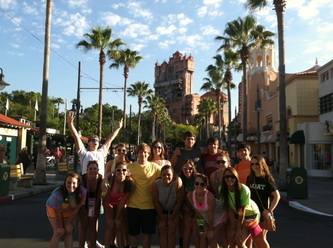 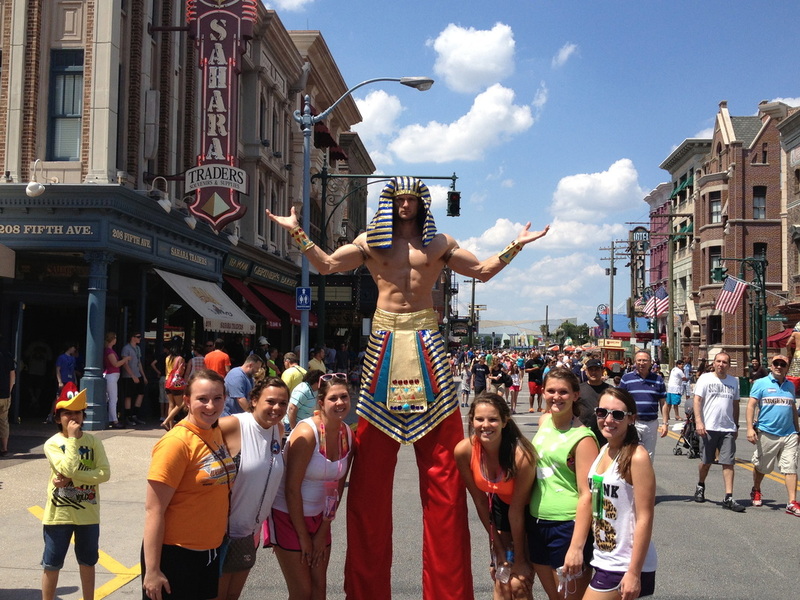 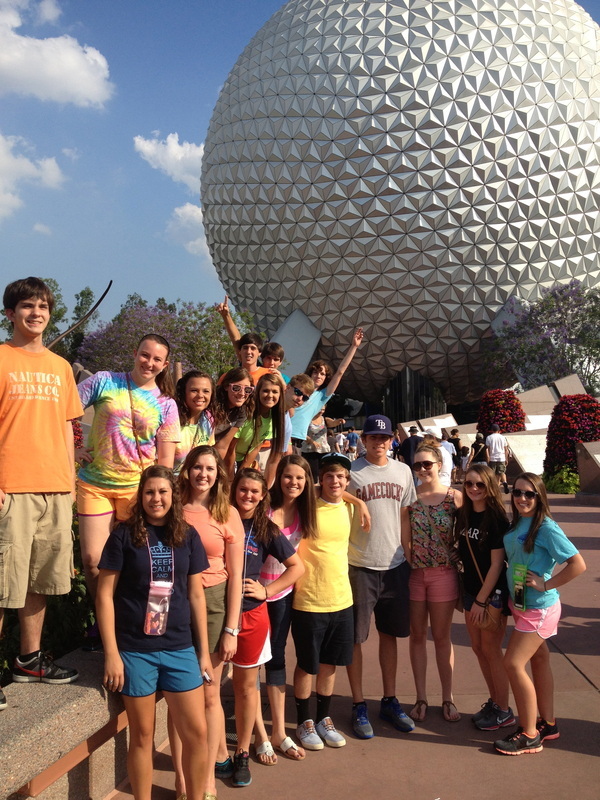 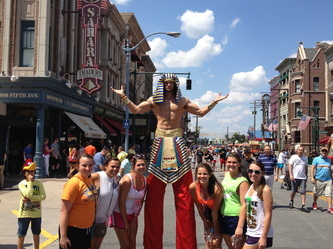 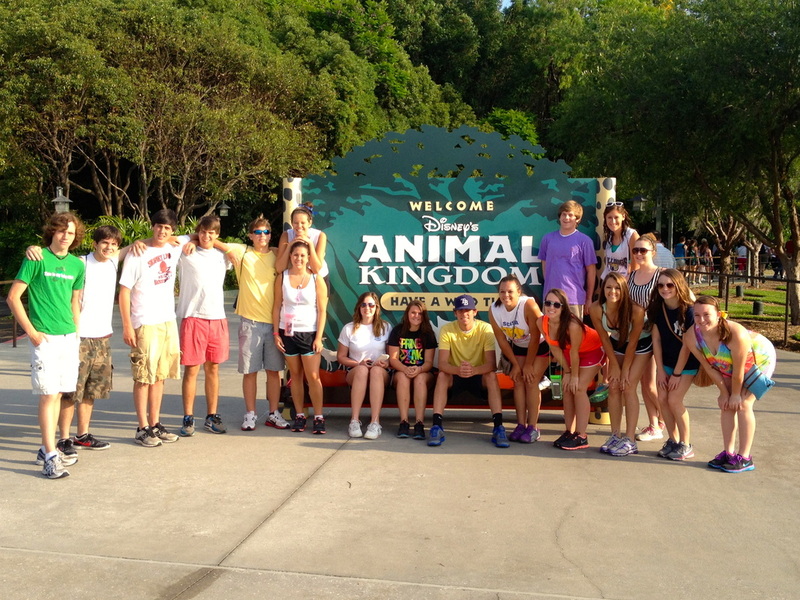 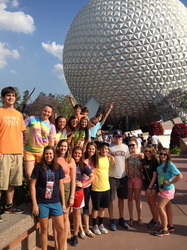 The group visited the Walt Disney World Parks and the Universal Parks.